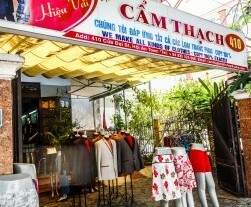 Home / Shop / Category "Tailors"
Cam Thach Tailor in Hoi An’s Cam Chau district offers outstanding custom tailoring, dressmaking, and repair services at a fraction of Old Town shop prices. 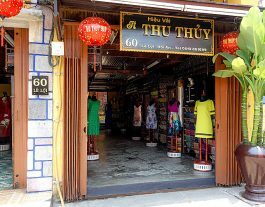 Located far from the hustle and bustle of the Old Town tailor hive, Thuy Ngoc Cloth Shop offers exceptional tailoring at an extremely reasonable price. 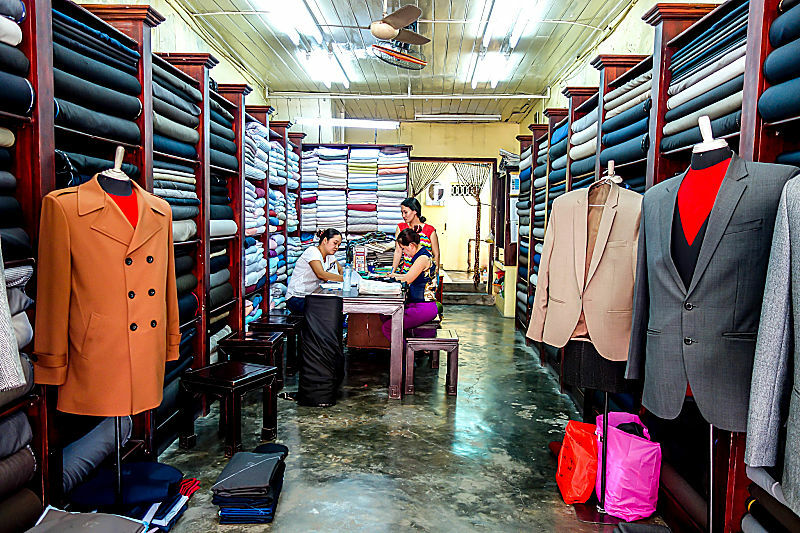 Considered by many to be one of Hoi An’s best tailors, Mr Xe sits in the heart of the Old Town, and offers top-notch tailoring, garments, fabrics, & more. 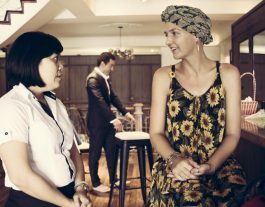 Kimmy Tailor is a custom tailor specializing in men’s and women’s made-to-measure suits and bespoke garments, and is a world apart from its Old Town rivals. 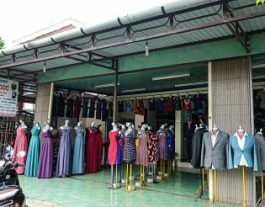 With personal assistants, onsite ATMs, private waiting rooms, and a fabulous range of fabrics, Yaly Couture is easily the most impressive tailor in town. Cooling mist sprays, wheelchair access, a savvy sales team, and an impressive selection of fabric and sense of craftsmanship, A Dong Silk is an A+ choice. 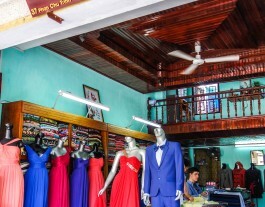 With 3 shops, a stellar online presence, and renown for craftsmanship and customer service, Be Be Cloth Shop’s reputation as Hoi An’s best isn’t undeserved. 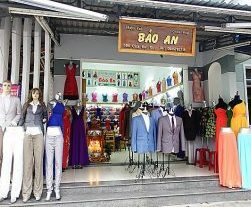 For a mid-range tailor located outside the Old Town proper, Bao An’s prices may be considered a bit high. However, the quality of tailoring is exceptional. 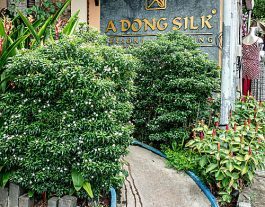 Thu Thuy Silk may be among Hoi An’s costliest tailors, but its sprawling premises, tremendous selection, and glamorous clientele testify to its quality. Highly recommended for cheap, good quality tailoring, Miss Forget Me Not is also highly commended for her integrity and helpful approach to tourists. The Hoi An cloth market is not for the faint hearted. 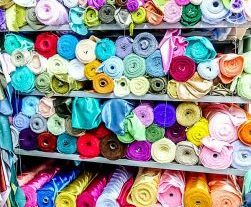 I both love and hate the cloth market.